Believe it or not but popular media personality Julie Gichuru can rap better than some rappers you and I know. 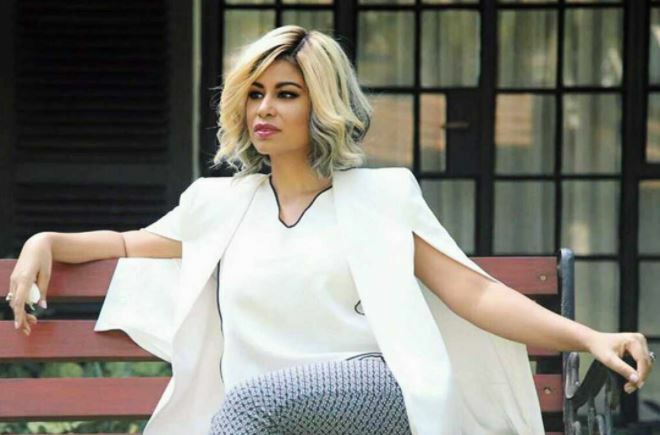 The former Citizen TV news anchor stunned her social media followers a few days ago after dropping a freestyle rap on her Instagram page. And she has impressed her followers once again with the rap track that serves as a prayer for Kenya. “I really need talk to you, Lord, Since the last time we talked the walk has been hard, Now I know you haven’t left us, but we feel like we’re alone, We’re a big country now, but we’re still not grown,” rapped Julie.